A well done retrospective celebrating the 100th anniversary of the first published guidebook to Vermont's famous Long Trail. 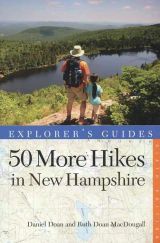 Brand new (June 2011) history of New Hampshire's most storied ski mountain. 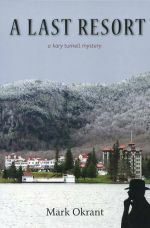 A new reprint edition of author Mark Okrant's murder mystery set at the Balsams Grand Resort Hotel in Dixville Notch, New Hampshire. 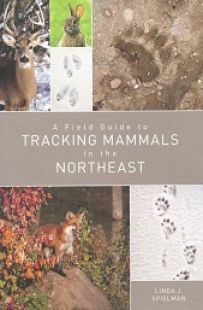 A touching and funny account of author Jeff Alt's fund-raising thru-hike of the Appalachian Trail. This is a previously read copy. 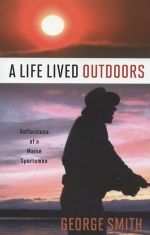 Bill Bryson's outdoors classic on hiking the famous Appalachian Trail. A great, hilarious read. 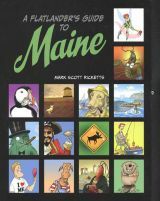 Used copy of author's hilarious account of an Appalachian Trail adventure.